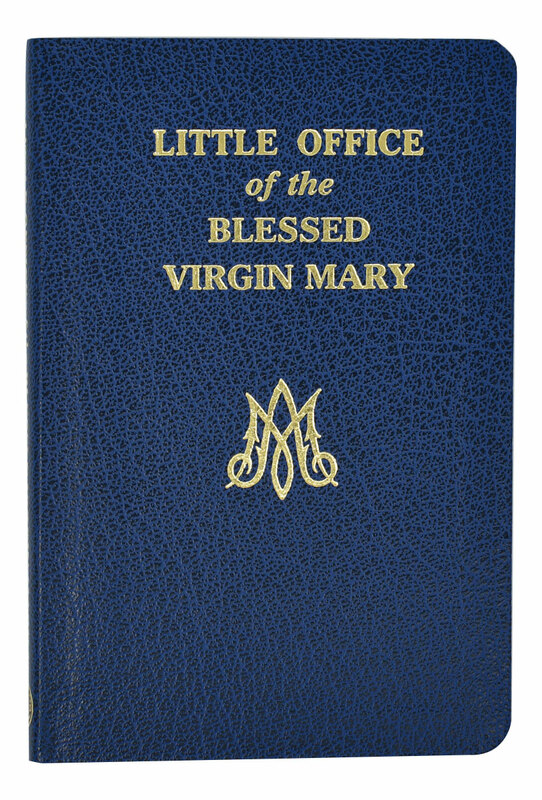 Author: COMPILED AND EDITED BY JOHN E. ROTELLE, O.S.A. 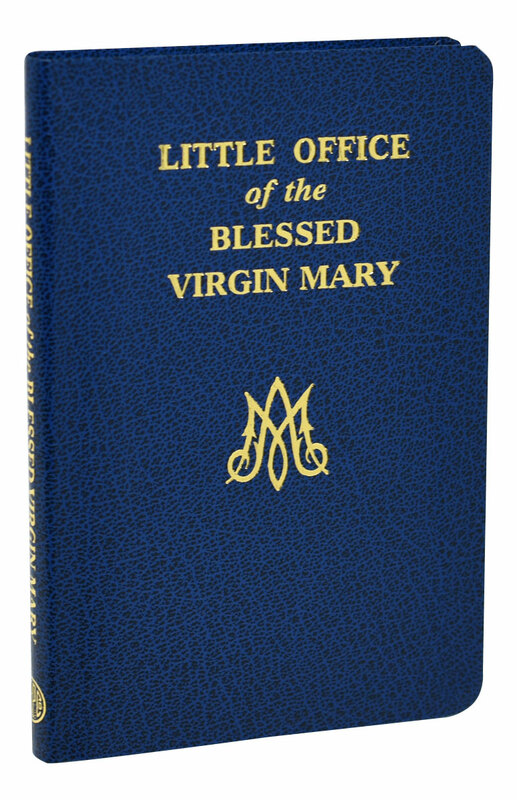 The Little Office of the Blessed Virgin Mary from Catholic Book Publishing contains the revised edition approved by the Sacred Congregation for Divine Worship and the United States Bishops' Committee on the Liturgy. 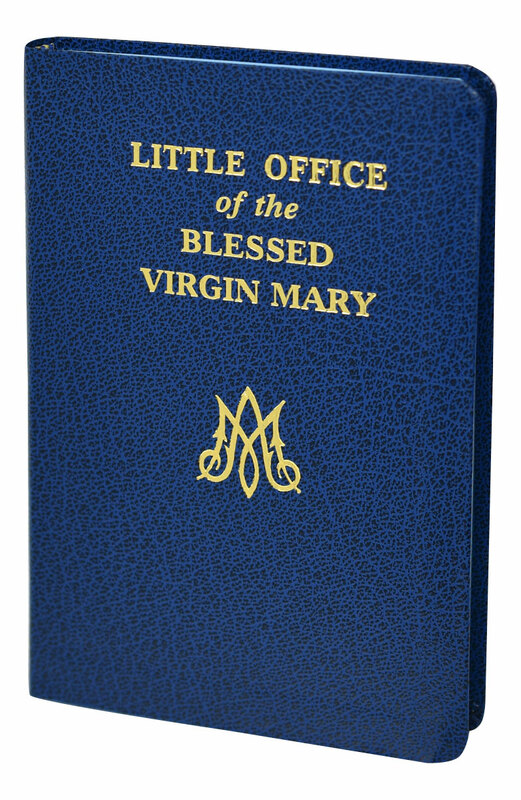 This unique book, compiled and edited by Rev. 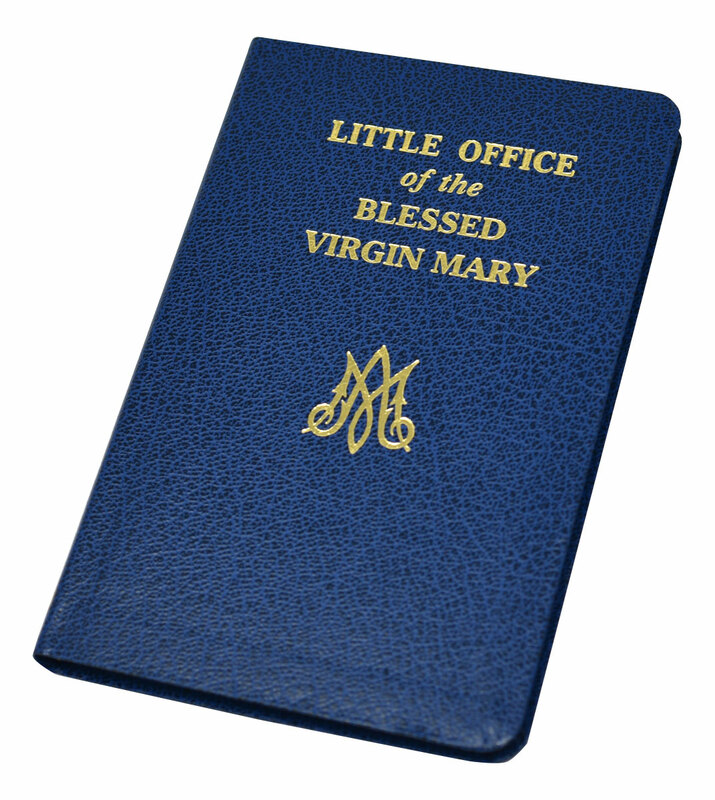 John A. Rotelle, O.S.A., contains a wealth of Marian themes and texts in a format patterned after the Liturgy of the Hours. 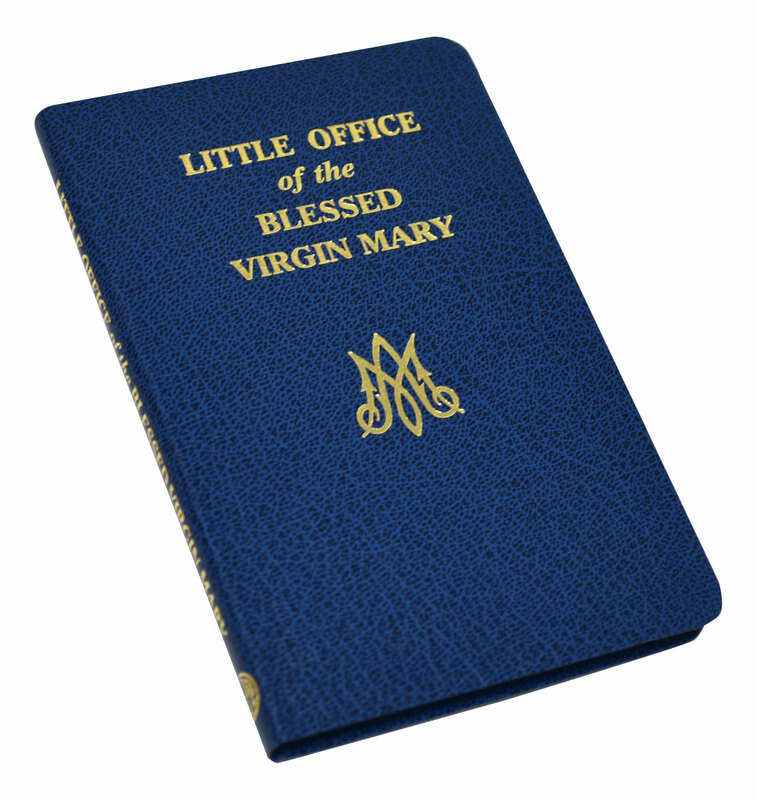 Printed in large type and in two colors and bound in flexible blue simulated leather, the Little Office of the Blessed Virgin Mary is an indispensable resource for all who wish to honor Mary in a way that harmonizes with the liturgy.